It’s time for a whole new Showcase! Blake and Chase of the 2 in 1 Showcase on Comics podcast are going to turn their attention to the silver screen in the new 2 in 1 Showcase at the Movies! Every few weeks, the guys’ “movie club” will delve in to a film that’s out on DVD, pick it apart, and explain why they like it or why they don’t. For our first episode, we delve into the world of the 1999 Brendan Fraser film The Mummy, talk briefly about its sequels and the other movies in its world, and explain why we still dig it even nine years later. 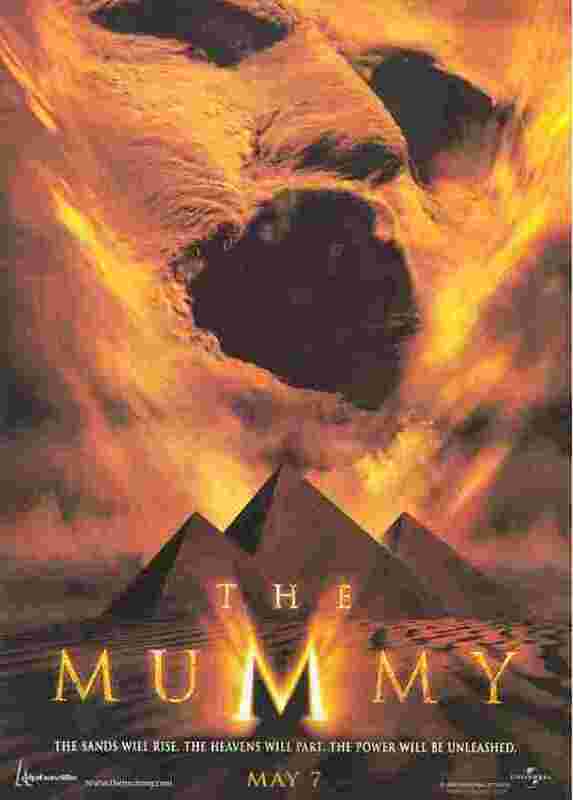 This entry was posted in At the Movies and tagged Arnold Vosloo, Brendan Fraser, Rachel Weisz, Stephen Sommers, The Mummy. Bookmark the permalink.